I hope you've had a great day so far! 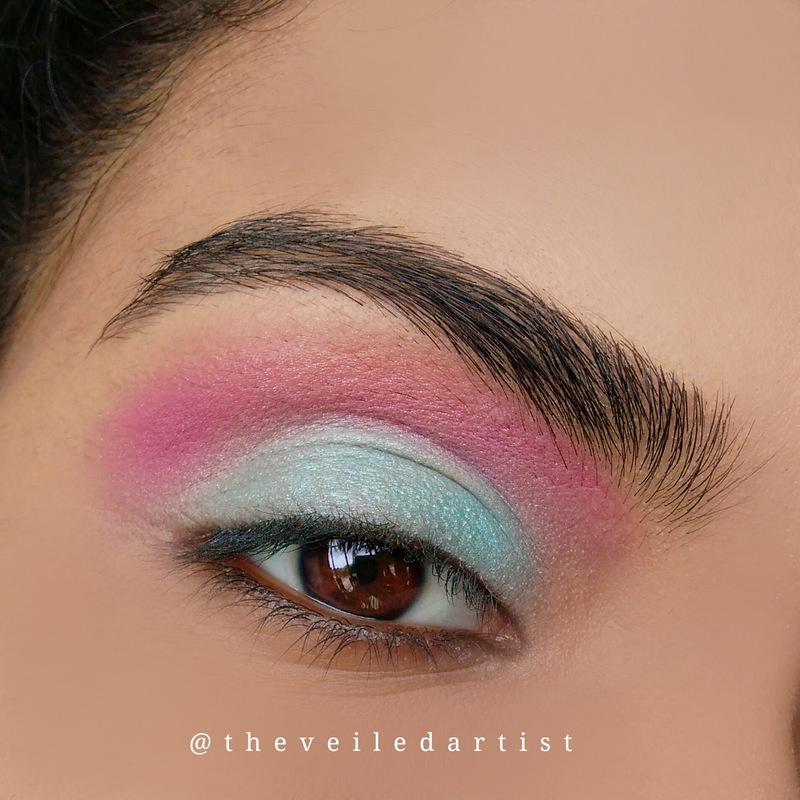 Today's tutorial is going to be on this unicorn inspired, bright pastel-y(I'm pretty sure that's not a real word) eyeshadow look. If you're wondering what the 'almost cut crease' in the title means, I actually didn't mean for this look to turn into a cut crease, it just did haha! 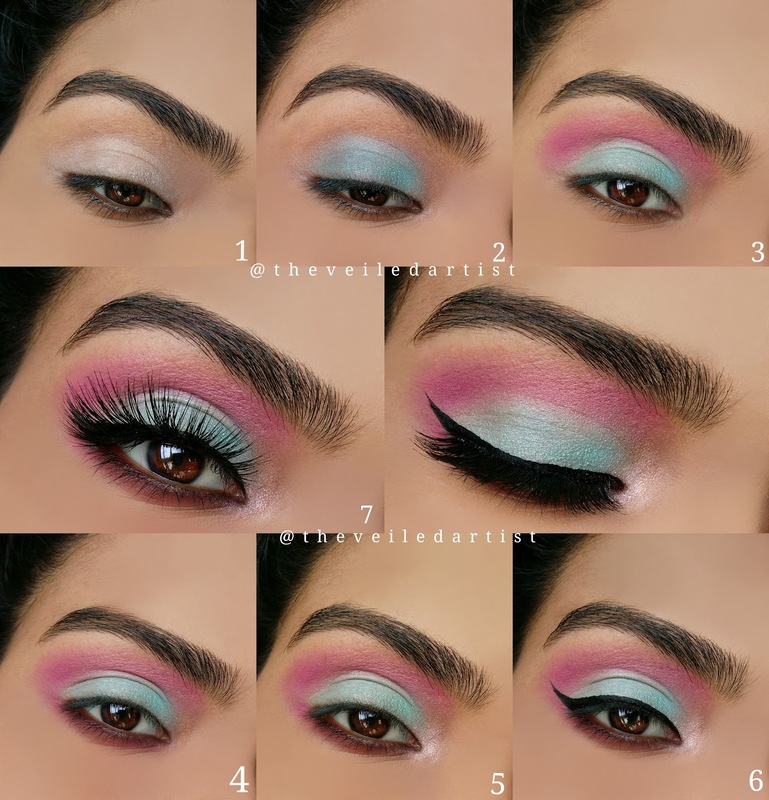 Anyways, let's get started and I hope you try this look out because it's insanely easy! Prime your eyelids. Preferably with a white eyeshadow primer but you can use your regular eyeshadow primer or even foundation if you don't own white primer. The white is just to make the shadows appear brighter. I used the la girl pro eyeshadow primer in white. 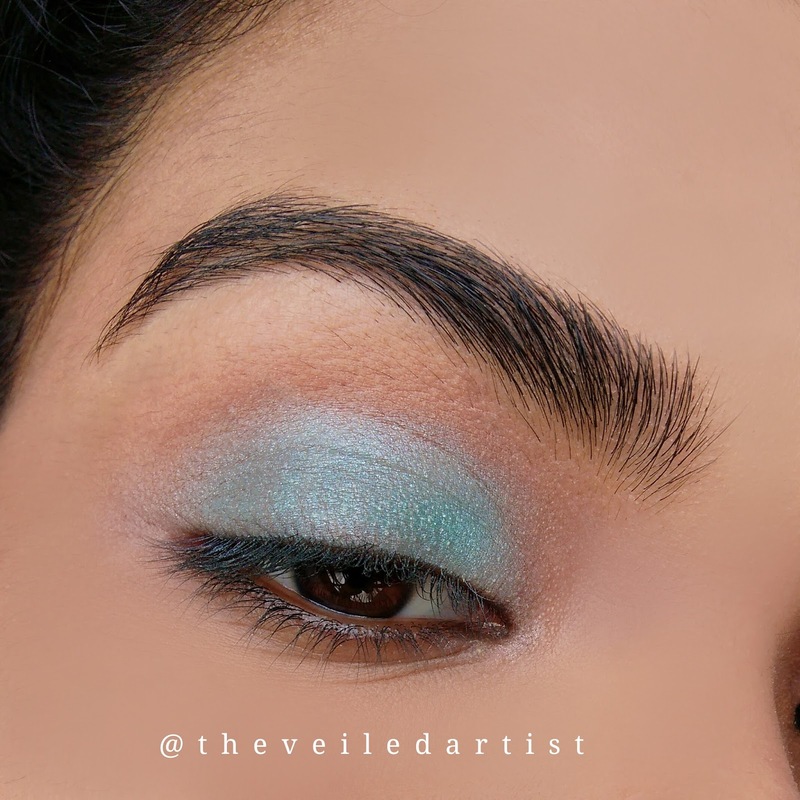 Pat and blend the mint green eyeshadow all over your mobile eyelids. 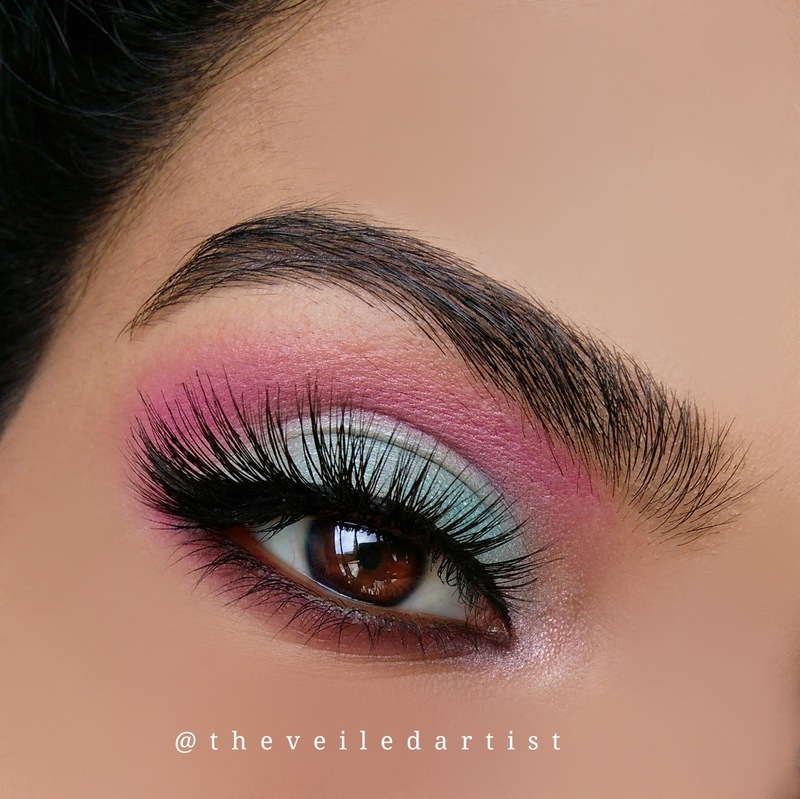 Using a fluffy blending brush, blend the matte pink eyeshadow into your crease and a little above it. 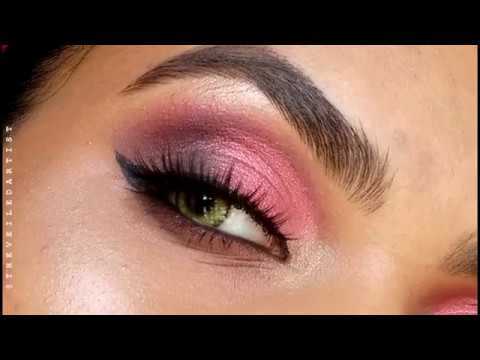 Blend the deep matte red eyeshadow under your lower lashline. 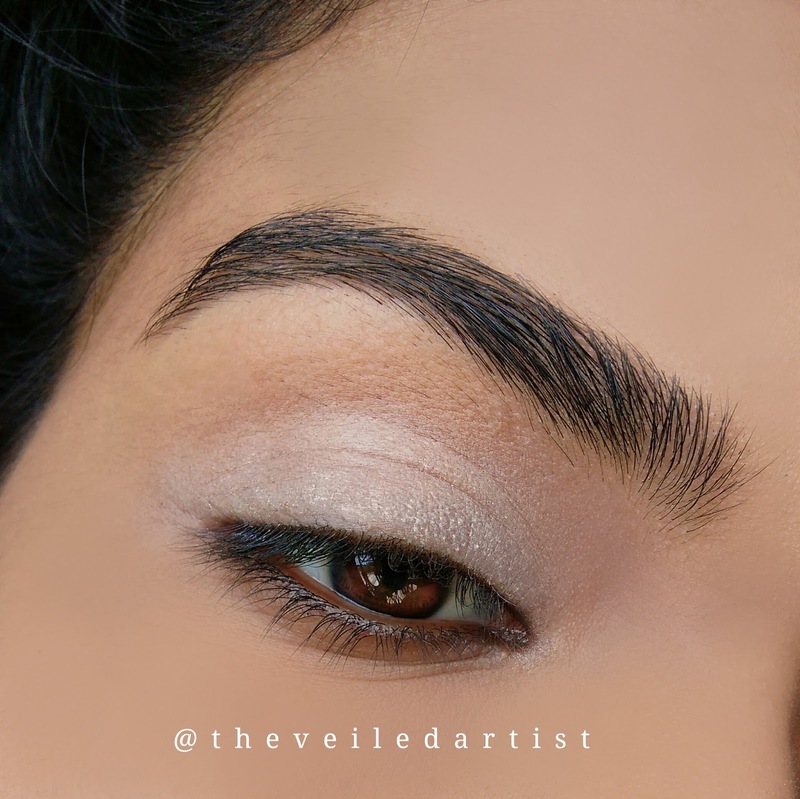 Line your lower waterline with a brown pencil liner. 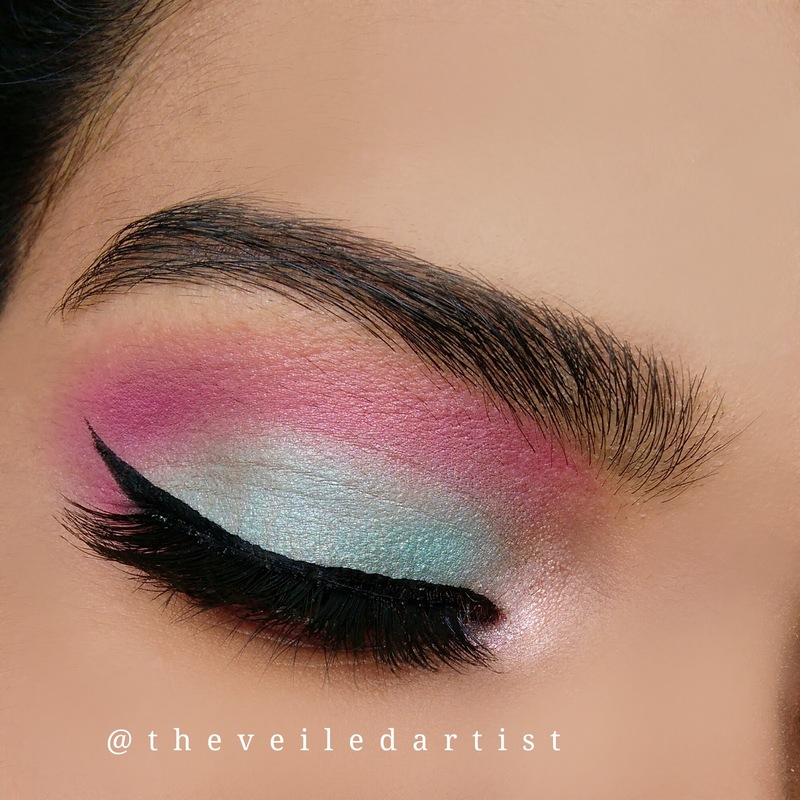 Using a small pencil brush or your finger, carefully pat the bright shimmery champagne eyeshadow into the inner corners of your eyes and blend it ever so slightly into the shadows we applied on the eyelids and lower lashline. Apply winged liner. I know when it comes to this step in most of my other tutorials, I say do your liner in any style you prefer but for this look, I feel a wing is the way to go! You can then curl your lashes, apply mascara and be done! But I decided this look was calling for some lashes! Thank you so much for reading guys! 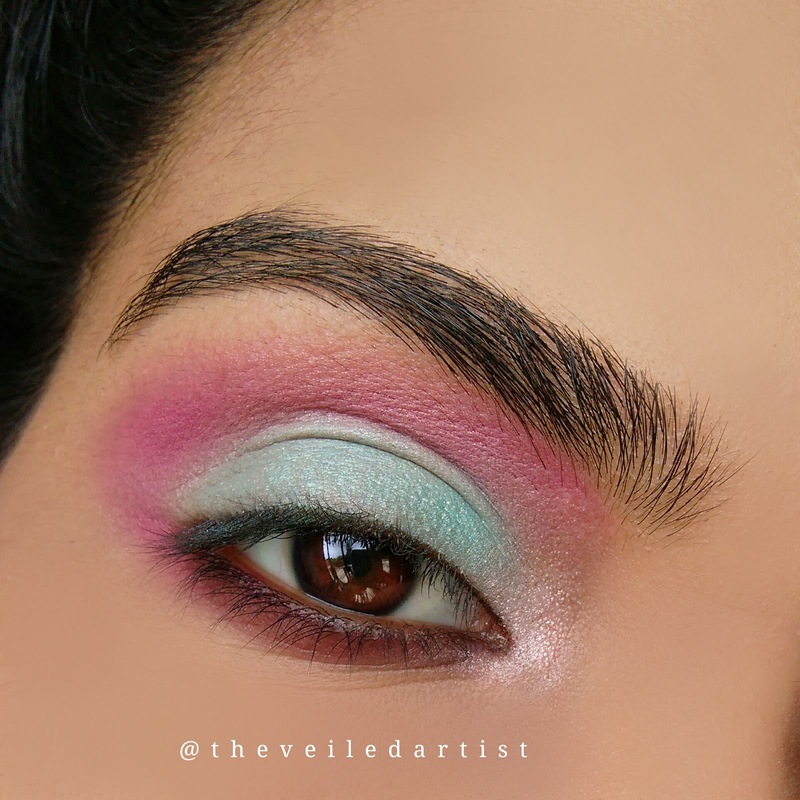 I must admit that I am personally not an avid fan of the whole unicorn trend haha it's a little too colourful for me but I hope you enjoyed the tutorial! You can check out my last tutorial on some gorgeous goddess green smokey eyes here.